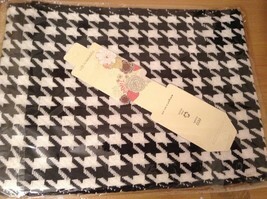 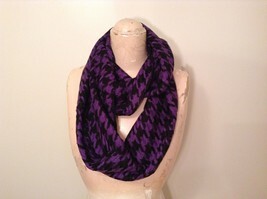 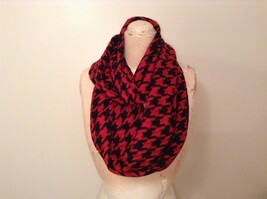 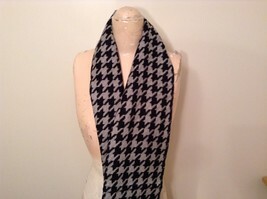 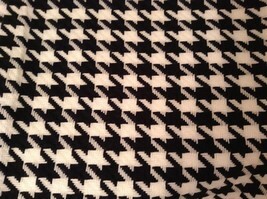 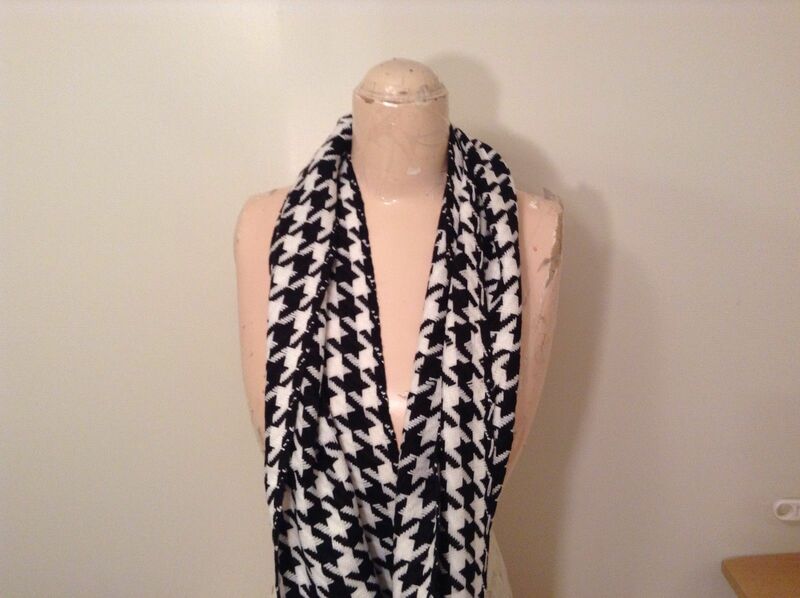 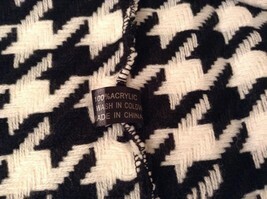 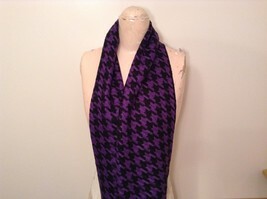 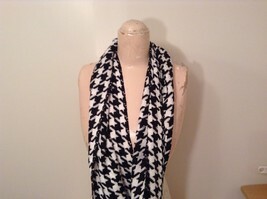 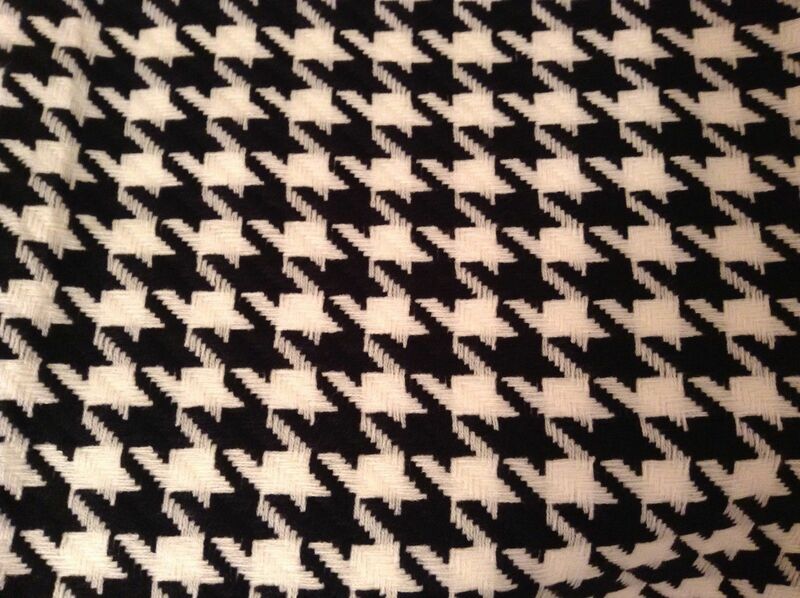 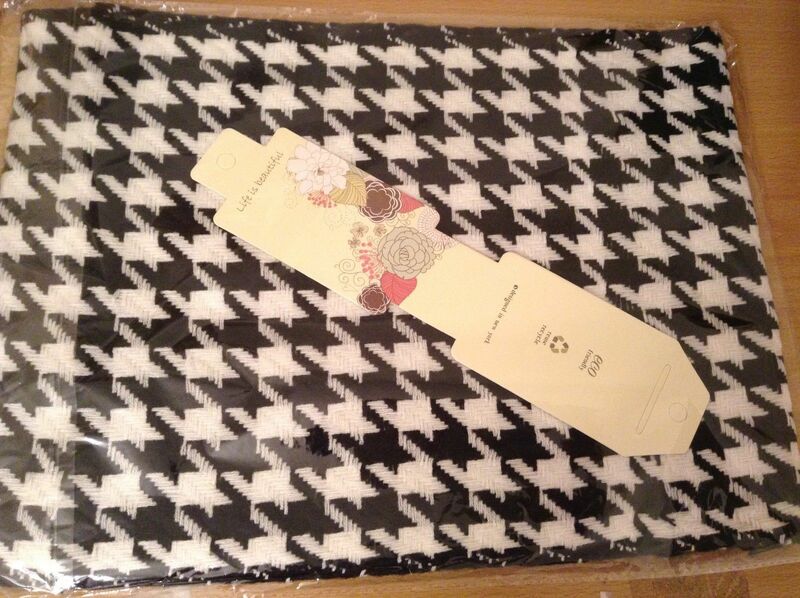 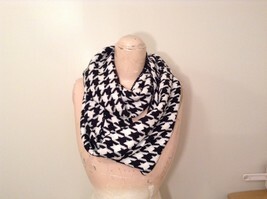 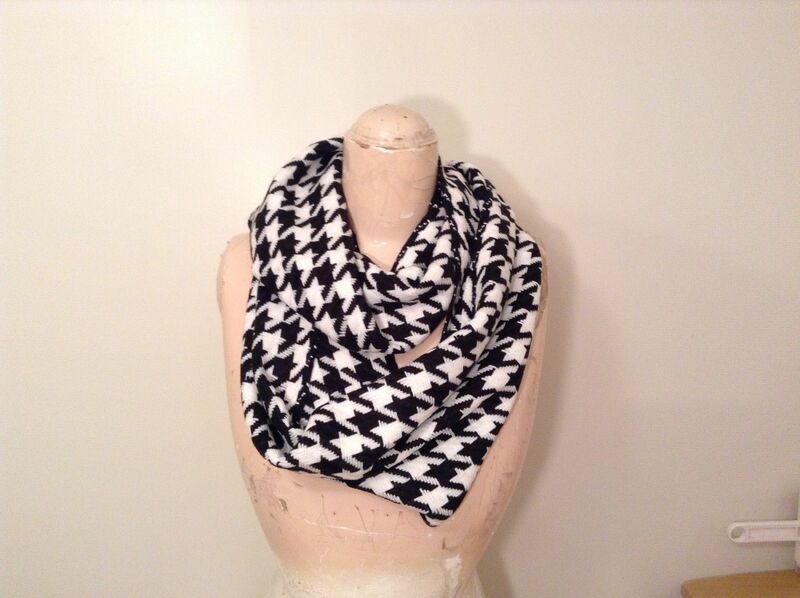 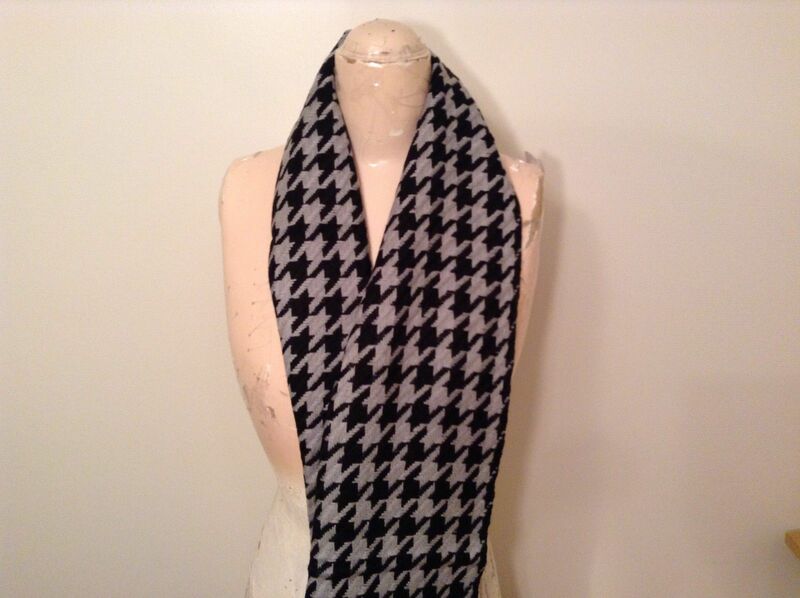 Fashionable houndstooth pattern. 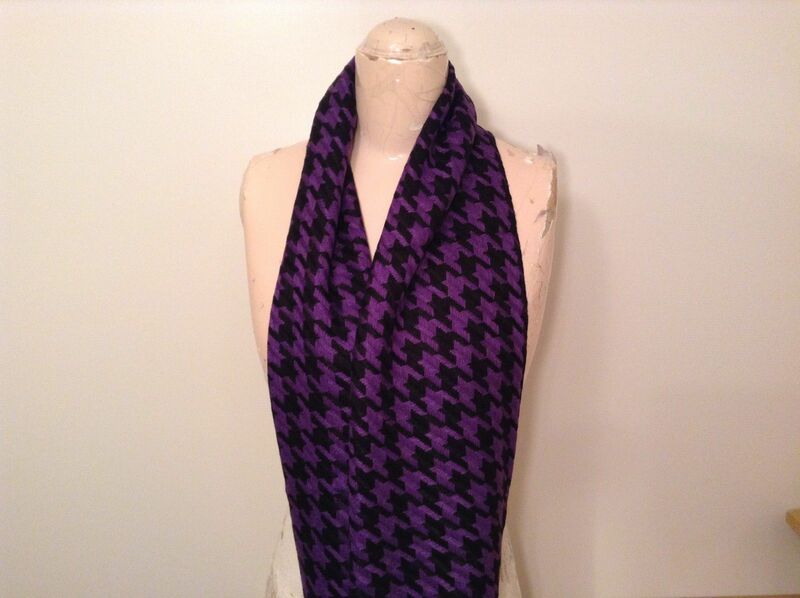 Infinity, for many wearing possibilities. 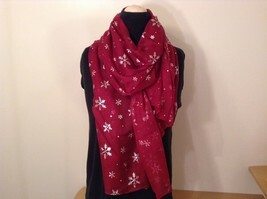 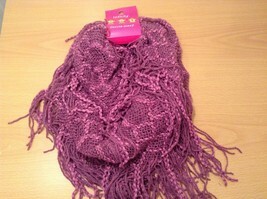 Measures 66 inches long, so you can wrap yourself in warmth and style.